It was a great summer for drinking second wines. During Vinexpo in June, there was the vibrant 2014 Fleur de Pédseclaux, sampled from the barrel at the reawakened château’s dazzling new winery in Pauillac, just across the road from the Rothschilds. Then there was Silvio Nardi’s Rosso di Montalcino at a dinner hosted by Emilia Nardi at Mirabelle restaurant overlooking Rome at the end of her whirlwind vineyard and cultural tour of middle Italy. And a couple of weeks ago, as September drained the last warm weather from a fading summer, several vintages of Le Serre Nuove dell’ Ornellaia were poured during lunch at the Manhattan west side apartment of the estate’s North American Director, Alessandro Lunardi. Of course, people in the wine trade are all familiar with second wines produced by famous estates, especially in France and Italy. 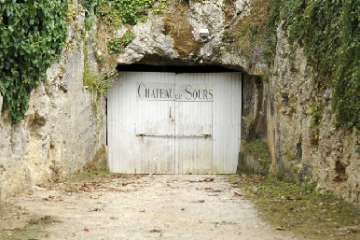 These wines share much of the pedigree of the “estate wine,” as the Bordelais designate their first wines, including both being made with grapes grown on the estate and both being produced by the same winemaking team. 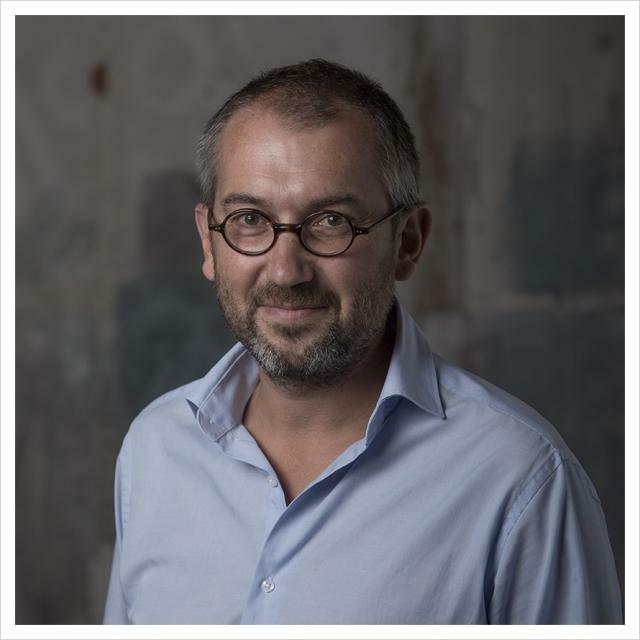 We also know they are often great values, relatively speaking, as the drop in price from first to second wine often far exceeds the drop-off in quality. If you really believe (more than I do) that terroir is the primary determinant for how a wine tastes, then you have to love second wines, as they will give you a true glimpse of the wine that you really lust after but can’t afford to buy. There can be regional second wines as well as estate second wines. 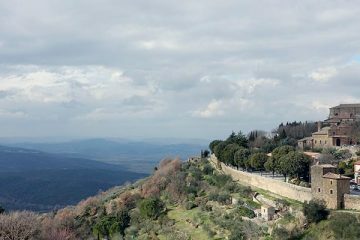 One of the great values, I believe, Rosso di Montalcino, second wine to Brunello. But, unless we are talking about such official regional second wines, I don’t consider a wine to be a true second wine unless the grapes are grown on the estate and the wine produced there. 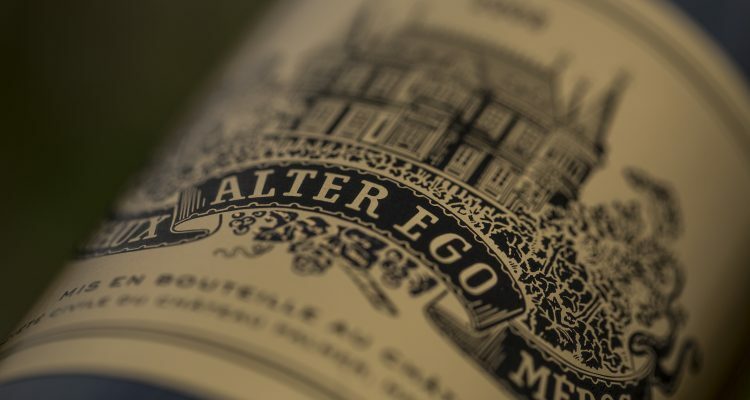 My favorite second wine – although I would not argue that it is the best second wine – is Alter Ego from Château Palmer. I like the fact that Thomas Duroux and his team view AE as not a second wine but an alternate wine to the Château Palmer, one that reflects a readier, yet age-worthy, style that is a true alter ego to the more-prim estate wine. Some great estates around the world still declassify wines in a poor vintage; that is, either use them in a regional blend that the estate produces or else bulk them off to another winery with the proviso their true origins can’t be revealed. I hear less about declassification these days, and I wonder if second (or third) wines are part of the reason. Seconds still allow the estate not to taint the reputation of their first wines yet provide owners a better price than bulking off or declassifying. And fans of the estate get something to enjoy even in a sub-par vintage. The approach of Ornellaia to its second wine is interesting. Many French estates have plots that habitually underperform or are newly planted that are earmarked and taken aside to be raised separately from the favorite son. But, according to Lunardi, Ornellaia makes different cuvées from its 65 plots and chooses which will be first and which will be second only after primary vinification, which to some degree lessens the differences between the two. At the end of the day – which coincides with the middle of my evening meal – I personally plan to pay more attention to second wines, to drink more of them and to write more about them. And to always consider second opinions about them.